Dylanglen Shamrock’s pedigree contains some very rare bloodlines which we will work hard to retain at Dylanglen Connemara Stud. He is totally unrelated to most of the Connemara population in Australia as well as overseas. He has no Abbeyleix Finbar, no Domo Cavallo Praize, no Oxenholm Gideon, and no Castle Baron in his pedigree which makes him a great out-breeder. And, as far as we are aware, there is nothing left by Atlantic Sentinel. Shamrock’s pedigree contains the Red Line (Glenormiston McInnerney Muskerry, Atlantic Sentinel, Macdara, Connemara Boy) and the Purple Line (Aran Milano, Connaught of Millfields, Carna Dun). He also has the Blue Line (Clonkeehan Archer, Calla Rebel, Cannon Ball) on his dam’s side and a second Red Line (Macnamara, Macdara, Dun Lorenzo) on his sire’s side. 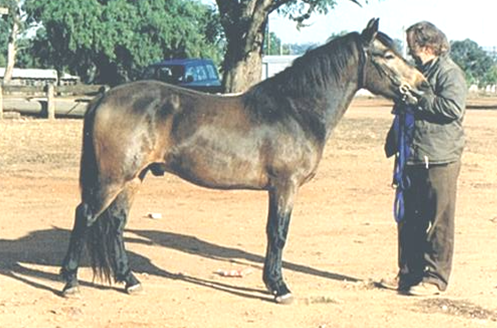 Dylanglen Shamrock is registered as a Class One Connemara Stallion with the CPBSA and is also APSB registered. He was sold to WA after classification as a 2 year old. 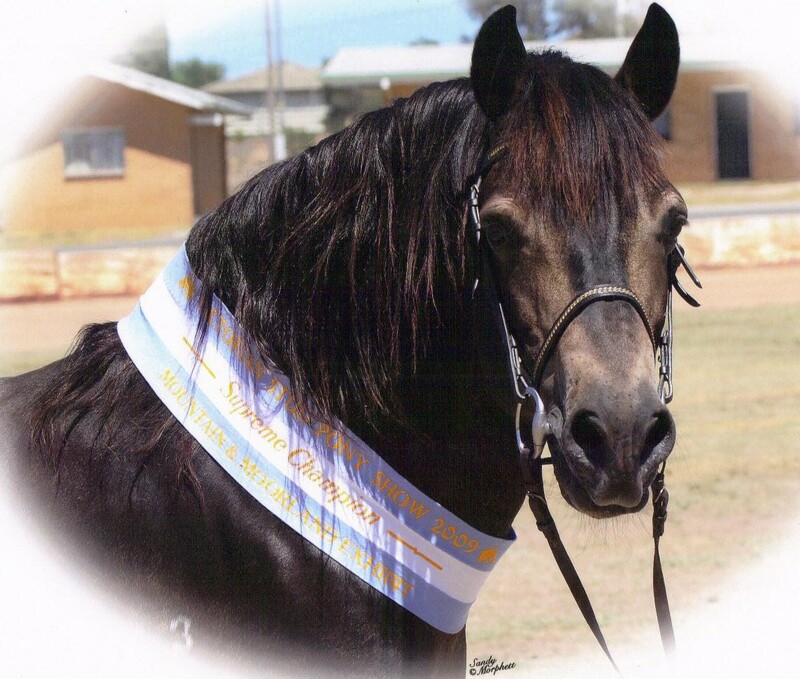 He was very successful in the show ring (both led and ridden) and has bred some exceptional pure-bred and part-bred Connemara’s during his time over there. 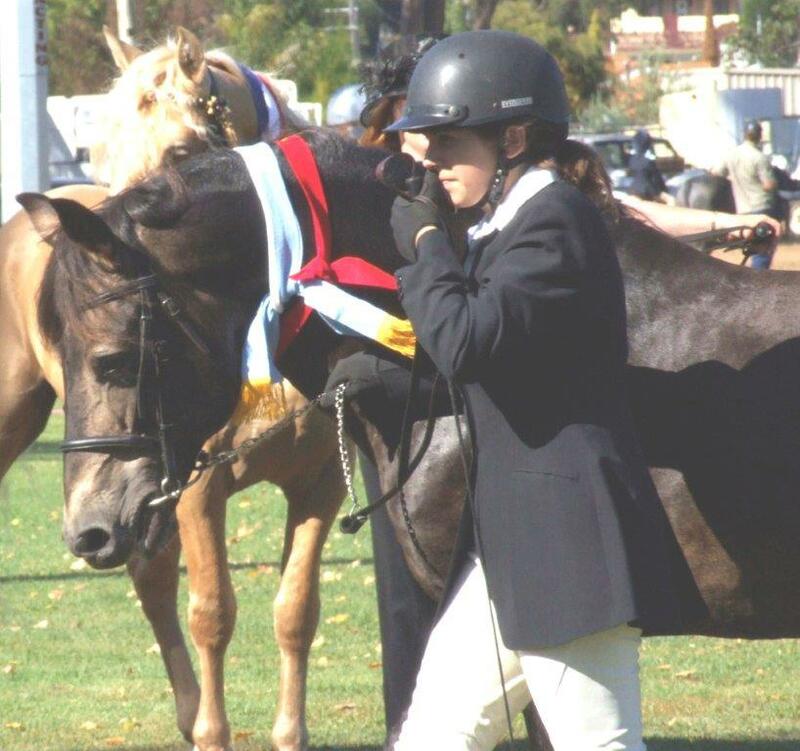 He also touched the hearts of various owners during his life and we have heard many sweet stories about him. We purchased Shammy in 2008 and brought him home from WA. He seemed to know exactly where he was when he arrived, remembering where he was born. 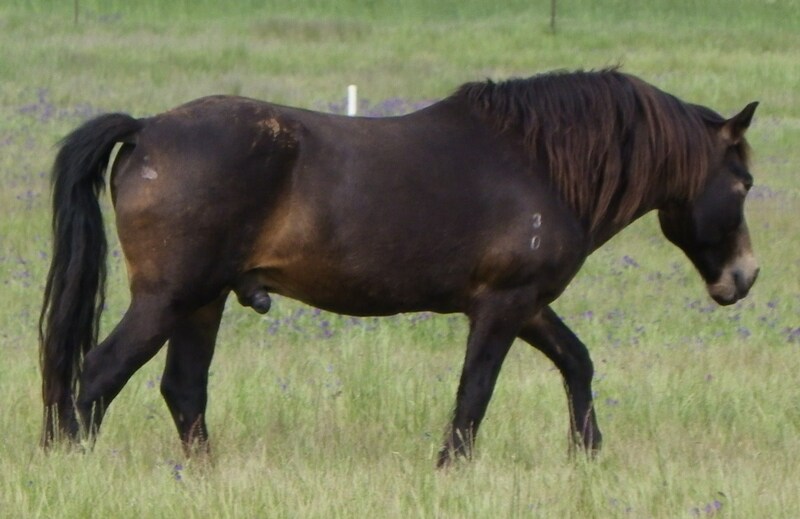 He was the only progeny bred from our foundation mare, Green Hills Go Go Gal. His sire was our foundation stallion, Glenormiston McInnerney Muskerry, so now Shammy is of extreme importance to our Stud. They passed on their extremely quiet nature to Shammy. 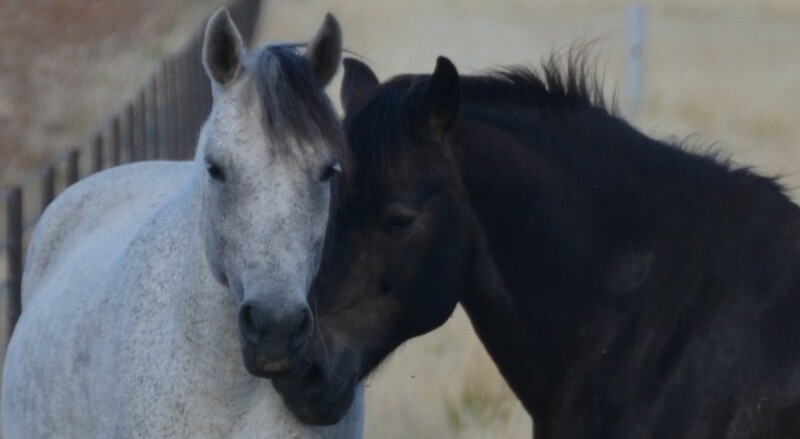 They loved people and we used to ride McInnerney around our stud as kids. We love our Shammy dearly. 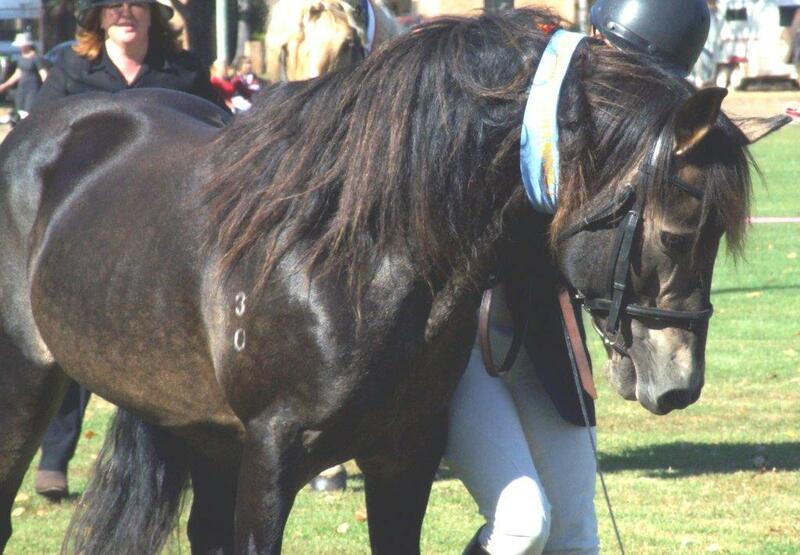 We took Dylanglen Shamrock (along with Dylanglen Ringo Starr) to the VIC APSB Stud Pony Show in Bendigo in 2009. 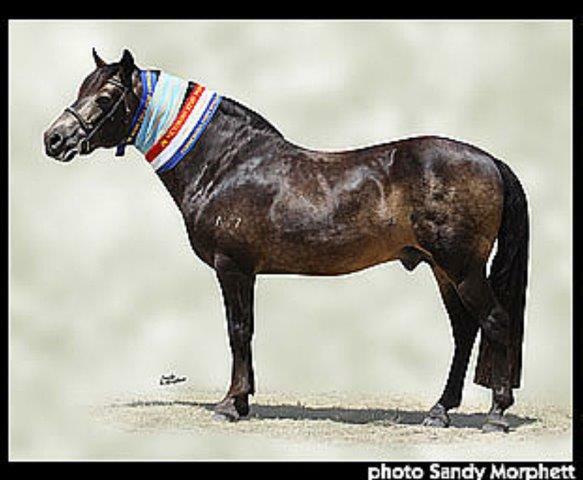 He was 17 years old at the time and won the Supreme Mountain & Moreland Exhibit after winning Supreme Connemara. A very proud day for our Stud indeed. 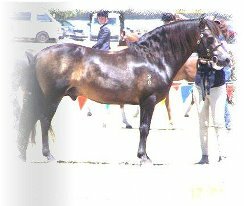 He also won first in pair of Stud progeny with Dylanglen Ringo Starr. Shammy is now retired from the Show scene. 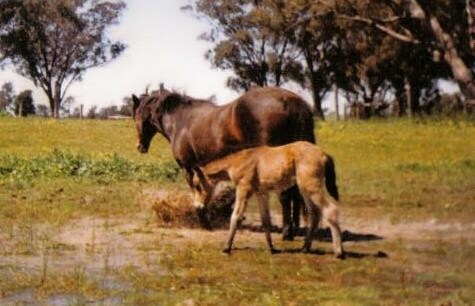 Dylanglen Shamrock in the paddock during October 2010 floods. Due to the age of Shamrock, he is not available for service to outside mares.